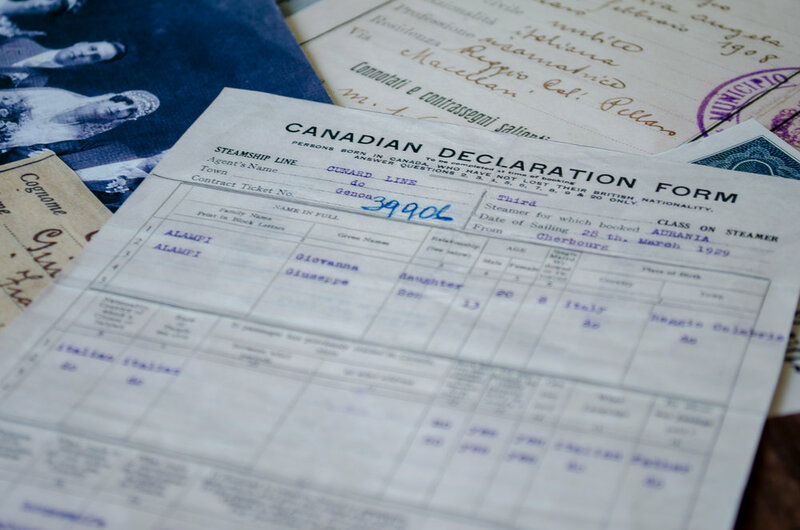 Work with numerous documents to learn about the Alampi family's immigration experience. Learn about the discrimination Chinese Canadians faced in Lethbridge. Using biographies, stories, photographs and other primary sources this program examines the experiences of people who came to southern Alberta.